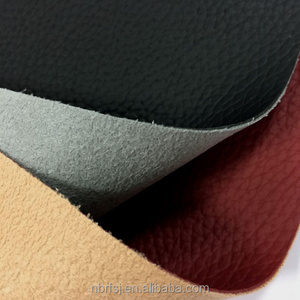 1 YRS Wuxi ELFA Leather Co., Ltd.
12 YRS Yuyao Shijia Imp.& Exp. 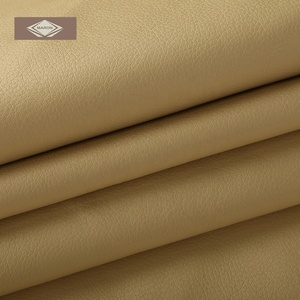 Co., Ltd.
1 YRS Shanghai QiuZhan Trade Co., Ltd.
Our Advantages The weight, width , the designs and the quality are all available to make according to your market standards. 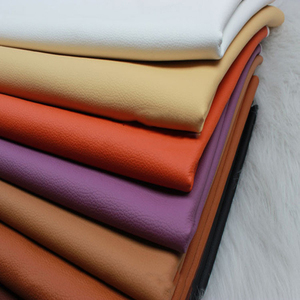 If you have got any special demands for your markets, pls feel free to contact us, we will be at service for you all the time to work out the best solution to meet your markets demand. 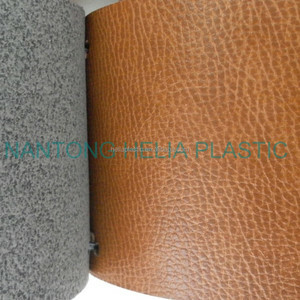 Packing & Delivery Packing: 1) Rolled on strong tube inside and Plastic bag outside. 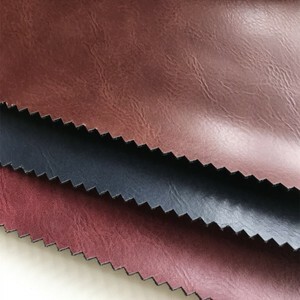 Alibaba.com offers 16,265 bonded leather products. 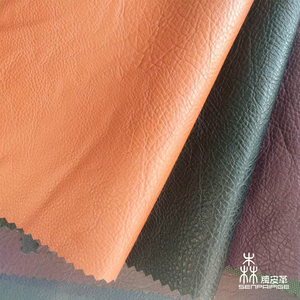 About 5% of these are synthetic leather, 1% are peach skin fabric, and 1% are genuine leather. 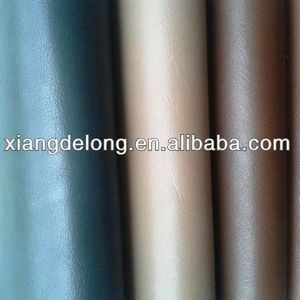 There are 16,265 bonded leather suppliers, mainly located in Asia. 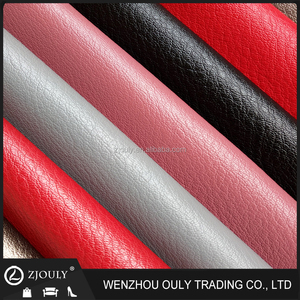 The top supplying country is China (Mainland), which supply 100% of bonded leather respectively. 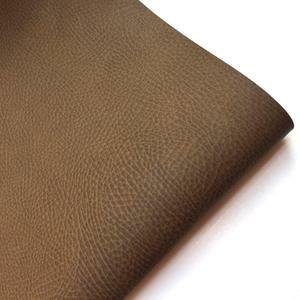 Bonded leather products are most popular in North America, Domestic Market, and Western Europe. 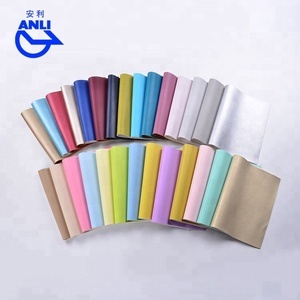 You can ensure product safety by selecting from certified suppliers, including 2,989 with ISO9001, 1,515 with Other, and 1,302 with ISO14001 certification.